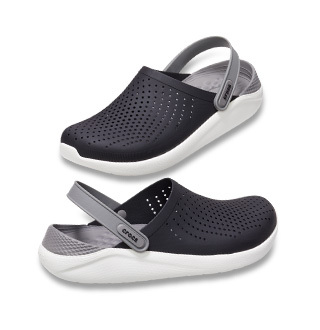 Crocs revolutionized the footwear industry when it introduced its first products in 2002 - light-weight, colorful, easy-care - and above all, comfortable. Nine years later, Crocs reached $1 billion in revenue. This milestone was an excellent lead in to 2012, the year that marks the 10th anniversary of the company. 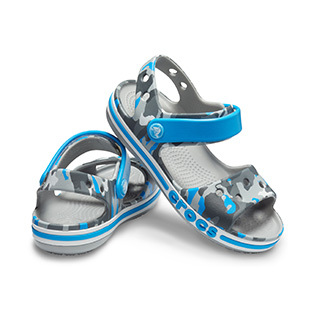 Since the beginning, Crocs has continued to lead the industry with great footwear that feels good and looks good. Now, Crocs can be worn everyday of the week and for every occasion! We are seeking people to help us share Crocs with the world!